A short contemplative exercise can help students calm themselves and get ready to learn. "Match The Frequency" Guided Meditation (Attract What You Want!) ~Powerful! 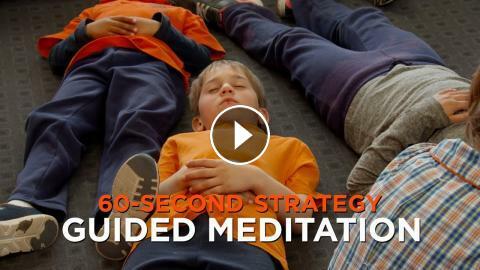 Stress Management: What Is Guided Meditation?